Historically they originated in Australia, one of the countrys’ leading independent recruitment agency. They have now focused their effort in the UK market. 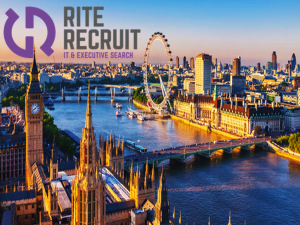 There is an onsite gym, swimming pool, fresh water stations, cool funky offices with a pool table, beer fridge, office music, Broadband CRM systems and recruiter LinkedIn for all staff. As a business they are currently split 80% perm and 20% contract, happy to grow the contract market over the coming years. They like mature people with strong personalities and a can do attitude.